It seems that 2018 is going to be the year that messenger apps stake their ground in driving blockchain and cryptocurrency technology forward. 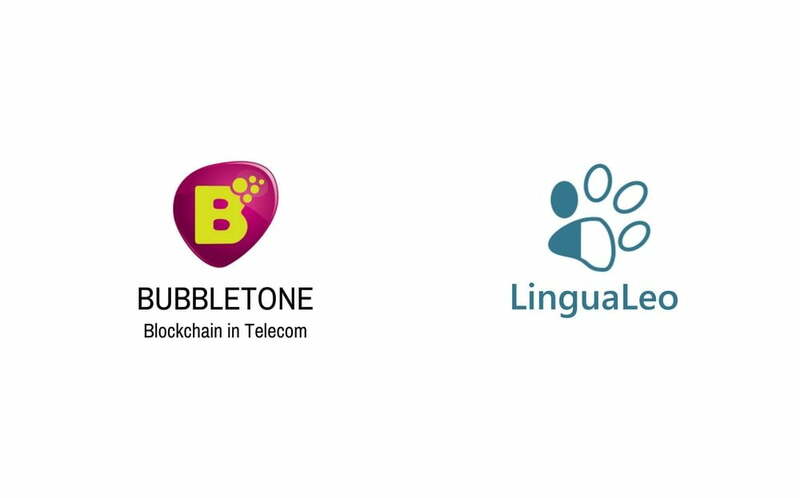 This week, Clementvale Ltd, with its brand, Bubbletone Blockchain in Telecom, announced that they have formed a strategic partnership with Lingualeo, a market leader in online English language learning. Managing Director of Lingualeo, Vladimir Sirotinsky, has agreed to join the Bubbletone team as an advisor, where he will help integrate new services to the platform. 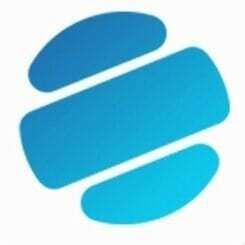 Bubbletone, which already enjoys success as a roaming mobile and messenger app, is planning to launch their blockchain component in late February 2018. Coupled with their ability to market third-party online services via their platform, Bubbletone is already poised to be at the head of the pack of messenger-based blockchain technology. Bubbletone Blockchain in Telecom is hosted on the Graphene platform and is expected to have a capacity of up to 10,000 transactions per second. 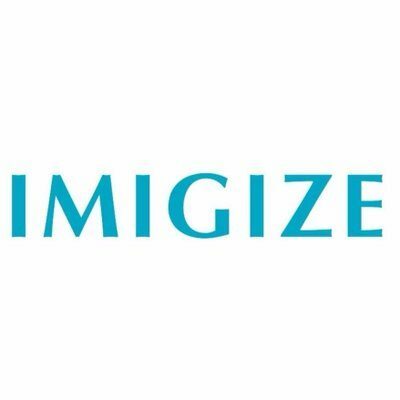 The project will allow mobile operators and users to bypass intermediaries through the use of smart contracts. Notably, the platform will also allow service providers of any size or market share to publish their tariff plans within the network. This means that smaller telecoms players will be able to enter the roaming field without the need to deal with infrastructure issues and complex systems integration. Users will then select any service package and quickly and easily download the operator’s profile over the air directly to their smartphones. This allows users to access mobile services at local tariffs and without the need to change their mobile number or their SIM card. 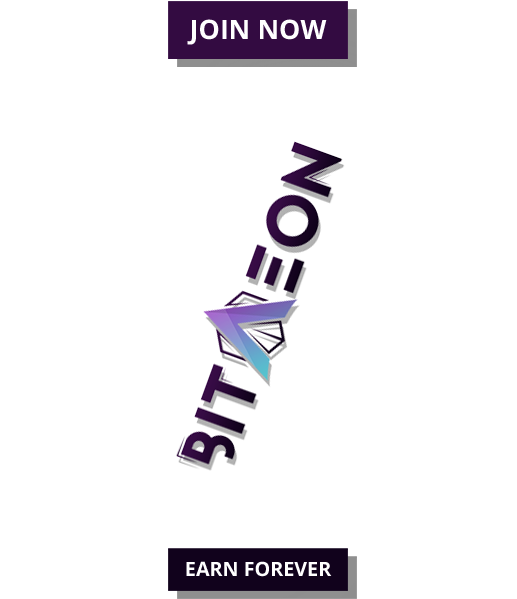 Bubbletone’s another aim is to provide value-added services for their users who will be able to download music, access online storage and other apps like learning programs directly from any participating providers in the world. The strategic partnership with Lingualeo is a perfect example of how powerful the system can be. Lingualeo is a multiplatform tool for learning the English language with over 17 million users worldwide, including Russia, Turkey, Brazil, the Spanish-speaking countries of Latin America, Spain and Portugal. Lingualeo’s Vladimir Sirotinsky believes Bubbletone will be a powerful tool for meeting business growth objectives. “We strive to amplify our mobile product with the most advanced technology. The Bubbletone platform allows us to effectively expand our English learning business to international markets, particularly in Turkey and in Latin America where Lingualeo’s service has already been localized,” says Sirotinsky. Bubbletone’s founder and CEO Yury Morozov welcome this new relationship with the language-learning platform: “We are pleased to add Lingualeo’s educational packages to our platform and encourage our partner operators to feature them as value-added services. It is a great example of the kind of collaboration that boosts customer loyalty,” says Morozov. “And it certainly is an amazing way of learning foreign languages. Lingualeo makes it an enjoyable routine that is always at your fingertips”, he adds.